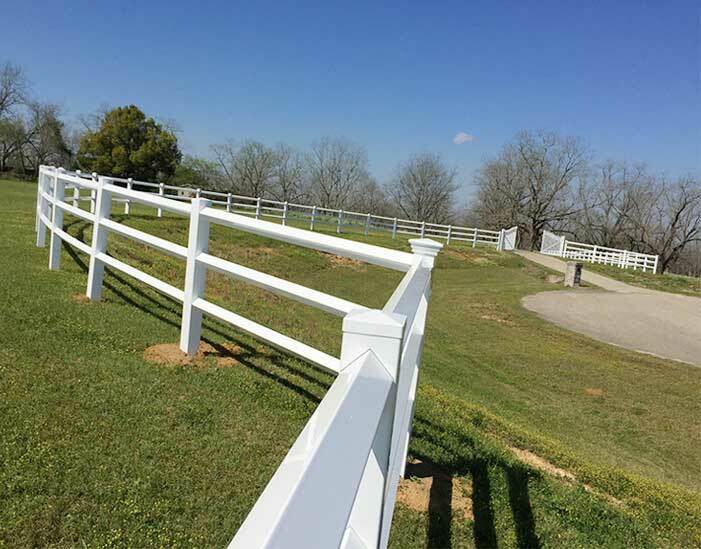 END WAXED PICKETS THAT COME WITH A 10 YEAR WARRANTY!!!! 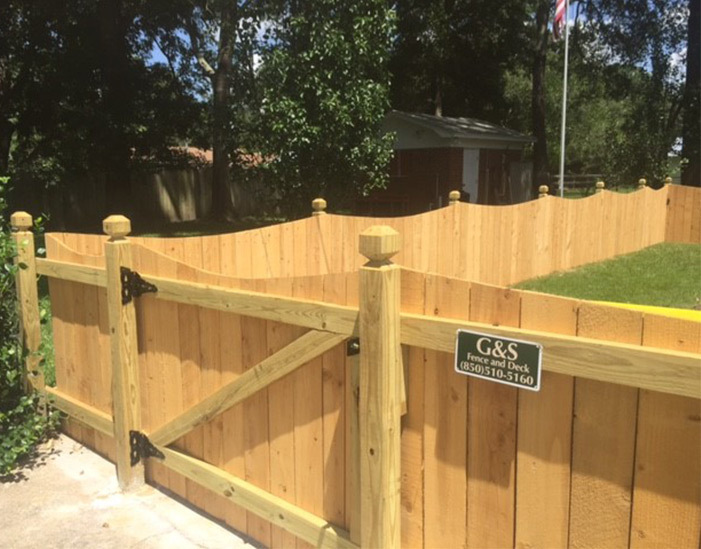 When you hire G & S Fence of Tallahassee you will have peace of mind knowing our professionals are licensed, bonded, and insured. 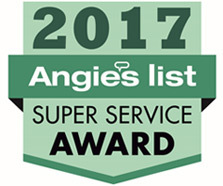 We are committed to making sure you are happy with the work – so much so – we stand behind our work with a 1 Yr. Craftsmanship Warranty. 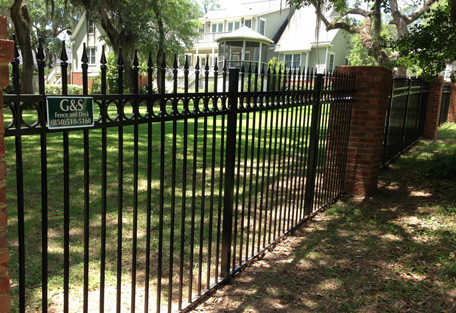 Browse our website to learn more, then give us a call at 850-391-3870. 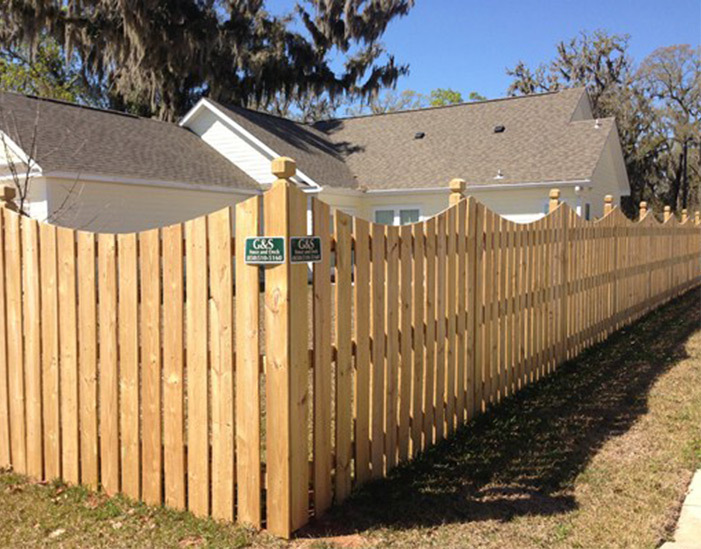 We look forward to sitting down with you and helping you with your fencing or outdoor renovation needs. 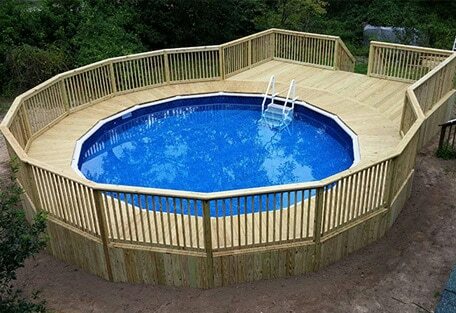 Our first consultation (and estimate) is free. 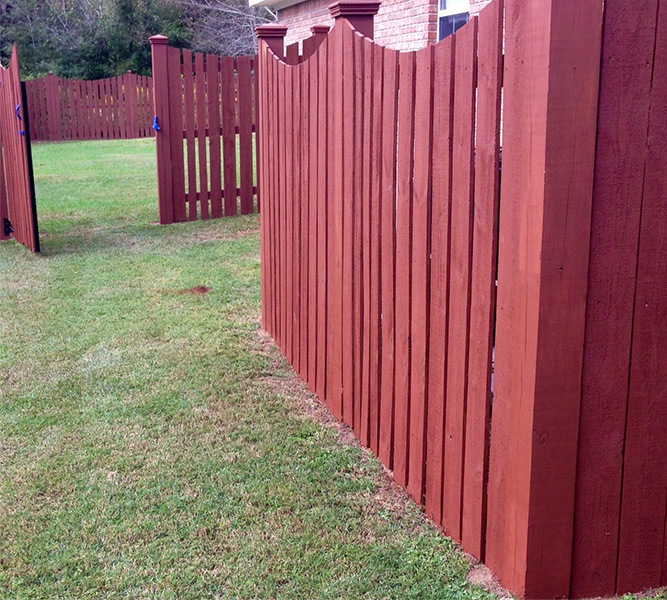 We use only the best materials for all jobs – regardless of the size. 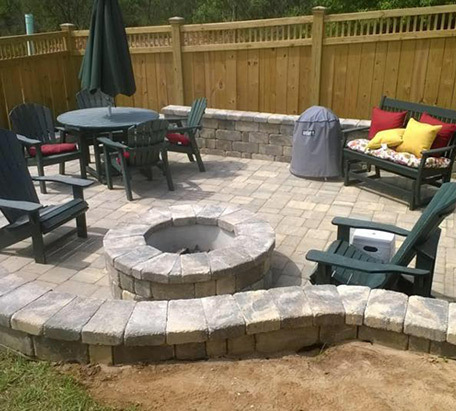 We are experienced and knowledgeable and it shows in the attention we give to detail. 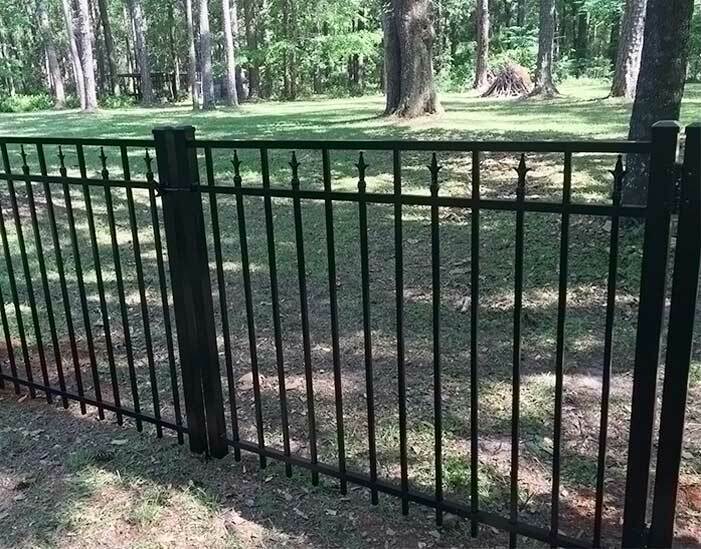 If you want something designed we would be happy to customize anything to suit your needs. 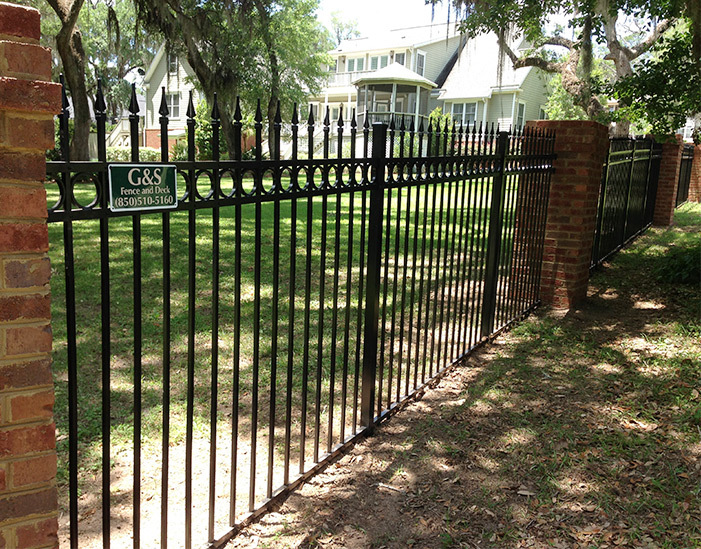 G & S was started several years ago by owner Travis Johnson a marine and FSU student. 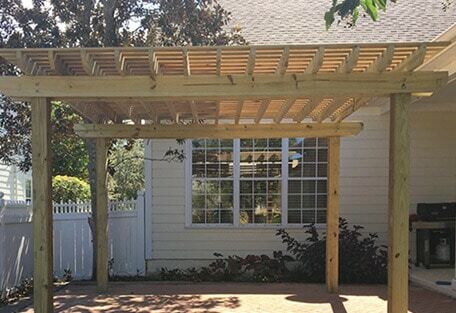 With many years of experience in construction and engineering he decided to open his own company. 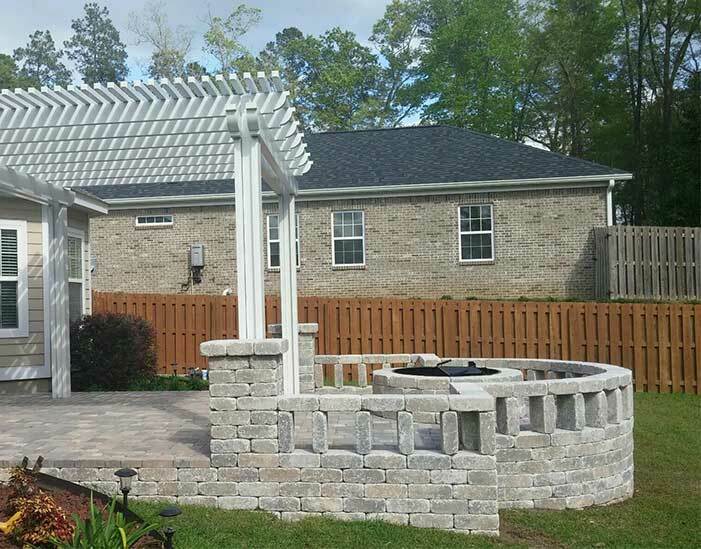 G & S specializes in outdoor renovations including fences, decks, pergolas, pavers, arbors, screened rooms/sun rooms and out door kitchen areas. 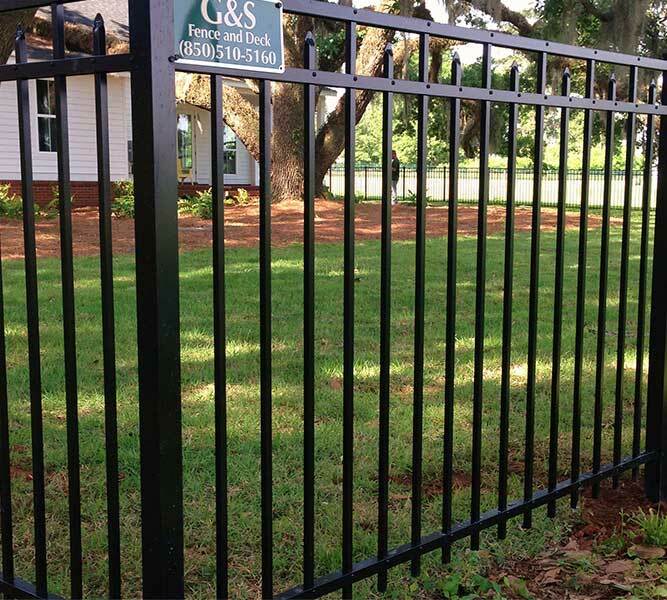 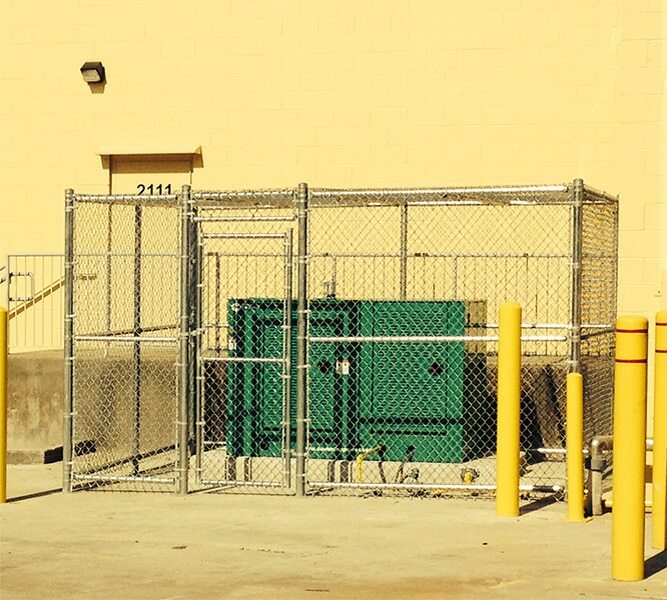 We perform commercial work and Some of our commercial jobs include but are definitely not limited to- a security fence for Earth Fare on Apalachee Pkwy, a fence and bridge for Wild Wood Golf course and many others. 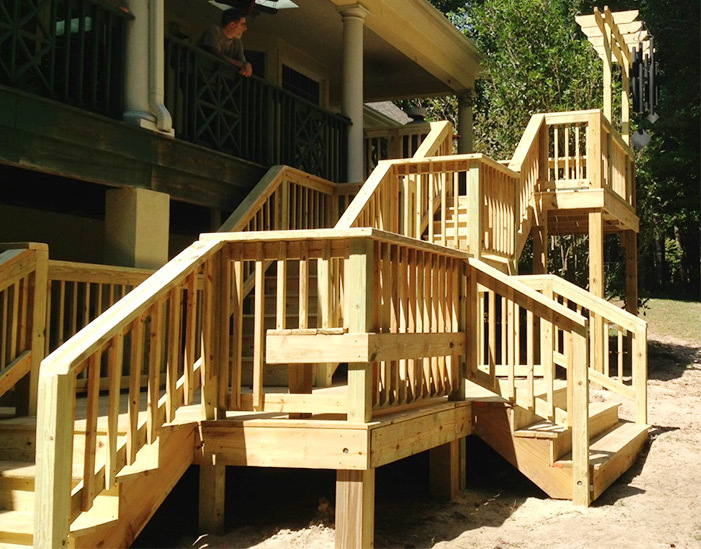 We proudly support our community by sponsoring the Boys and Girls club and the YMCA. 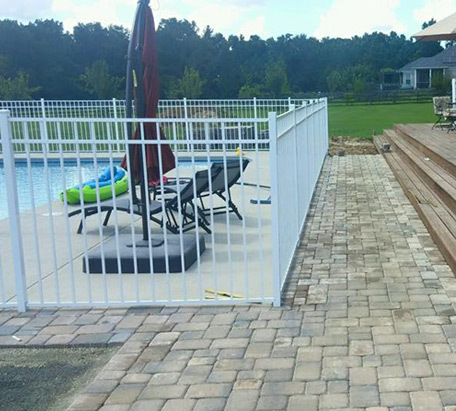 We proudly stand behind our work and will gladly address any discrepancies with in five business days. 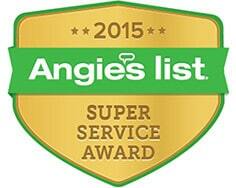 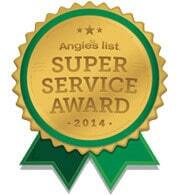 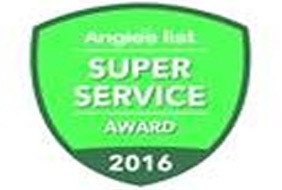 We back all of our work with a 2 year Craftsmanship Warranty. 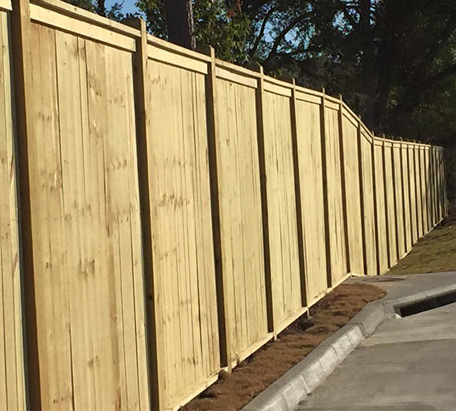 Click here for details on the different styles of fencing, to help make an informed decision as to what type of fence will best suit your needs. 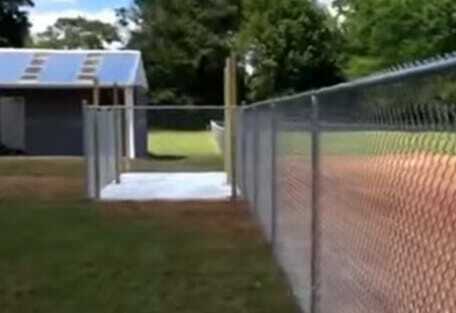 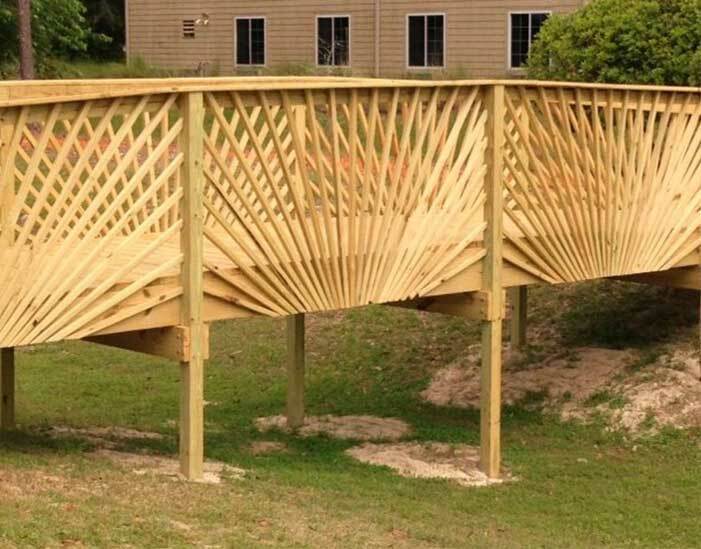 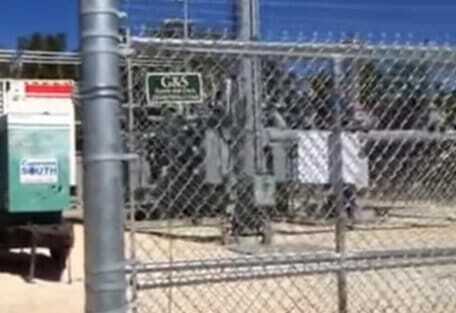 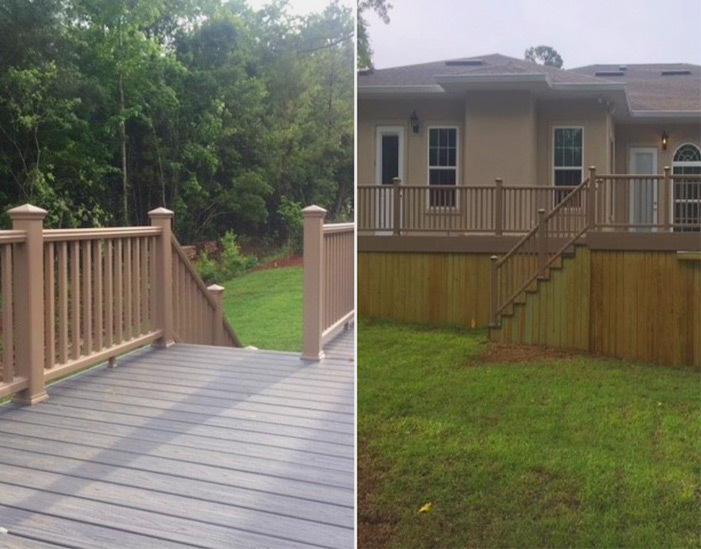 For over 10 years G & S Fence has been building fences and decks in Tallahassee Florida.. 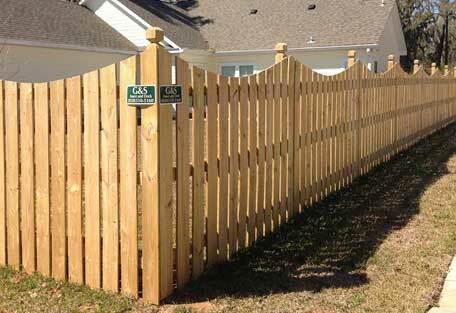 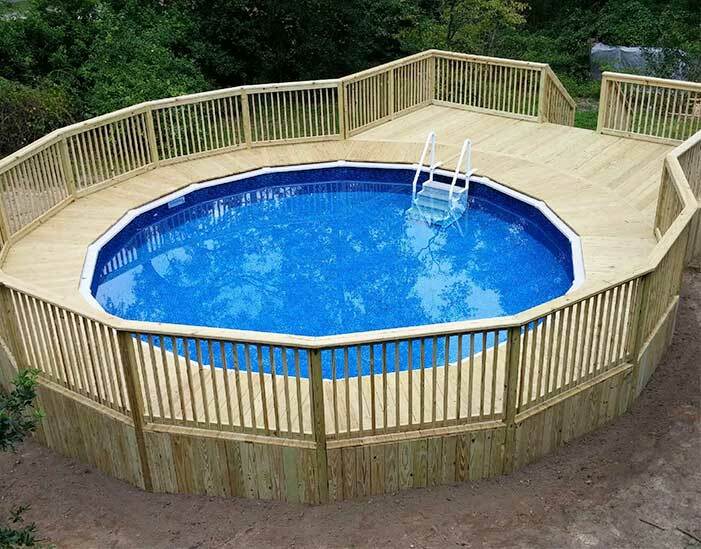 Call us for a FREE estimate and review of your fencing and deck needs.